How and why the Holocaust happened? 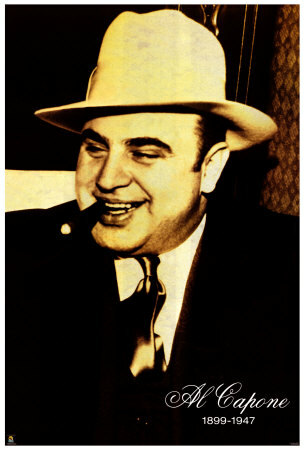 Why organized crime and gangsters exist in America? Why Russia and Britain/USA are not on friendly terms? Why it is so significant the USA has its first black President? Why 20 million people died in a conflict from 1914-18 and 37 million died in a second conflict from 1939-45? Why the USA has shaped Western culture though the movies, music, fashions and politics? What people did to get their economies out of the mess we are in again today? Interesting and diverse topics of study to keep you interested and motivated for 2 years. A chance to develop the skills of Communication, ICT and Team Work. Opportunities to do practical field work visits to London and Europe or the USA. A personalised support programme to ensure you achieve your full potential. A qualification which is universally recognised by all employers and colleges as a sign of your true academic abilities. A chance to broaden your mind and learn more about why the world you live in is like it is.